Posts_from_Asia (@Posts_from_Asia) Racist Nation ! Facebook.com (@newtomhanks) wait what is #Ireland ? 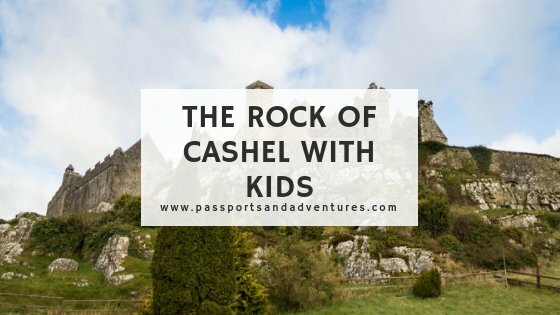 Cath Jordan - Passports and Adventures (@passportadvntr) While myself and my son were in Ireland on our road trip last year, we visited the Rock of Cashel. We thoroughly enjoyed our time there and I&#39 ;m so glad we visited. 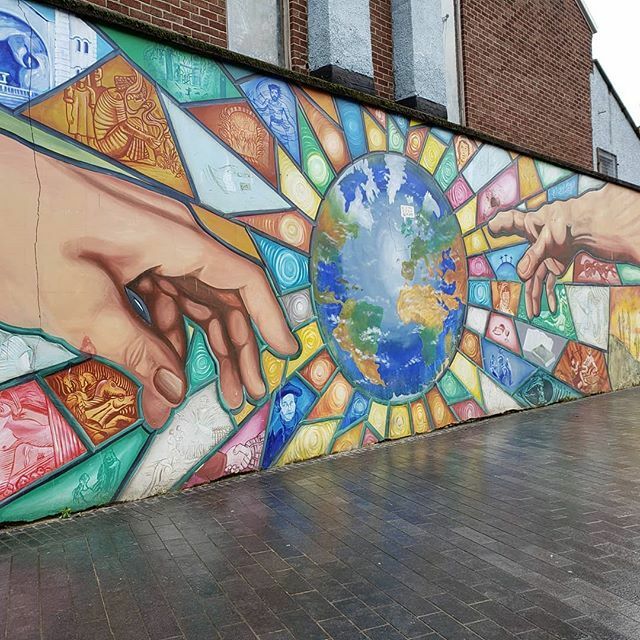 Here&#39 ;s my post about our visit. 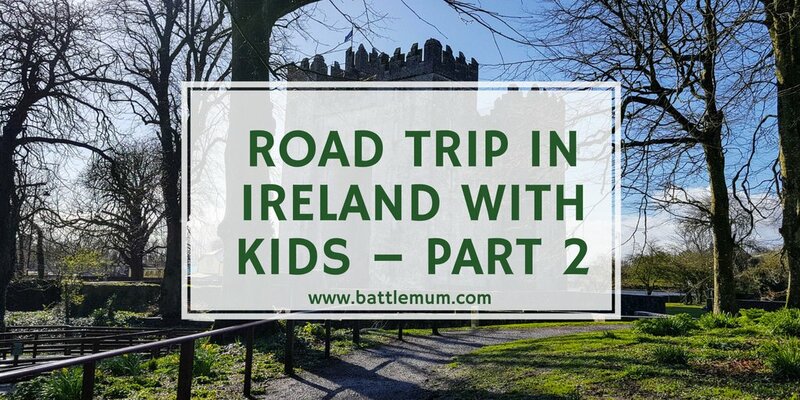 In the next part of our Irish road trip reports, we visit Cork and see animals and kiss the Blarney Stone. The GypsyNesters (@gypsynester) We were shrunk down at the #Leprechaun Museum in #Ireland ! Many myths busted! 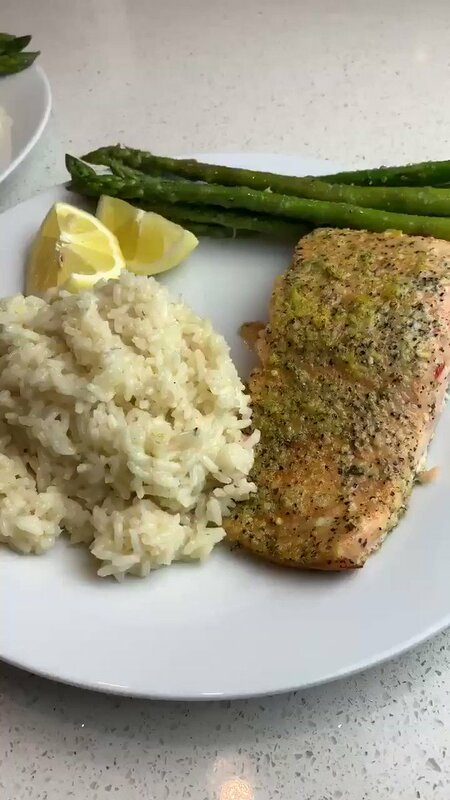 Trade the Kitty (@TradeTheKitty) Lemon Pepper Salmon. Fresh Aspargus with homemade rice. Follow me on my YouTube Channel. Please subscribe and comment. Link is in my bio.